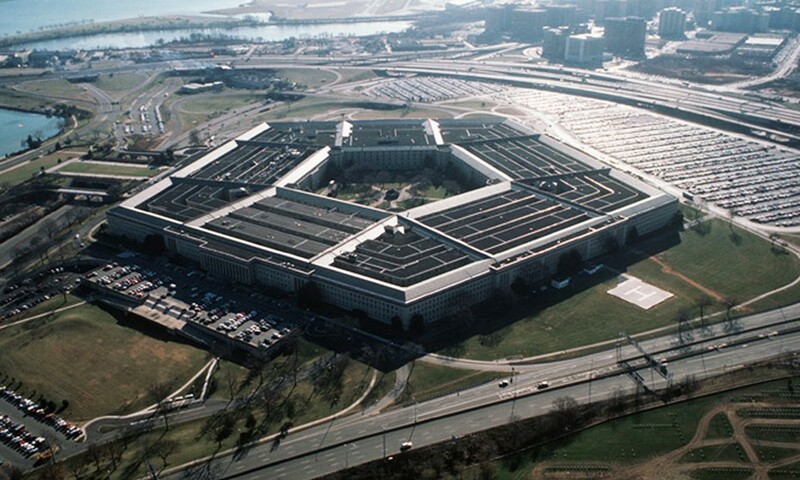 The Pentagon is compiling a blacklist of Russian and Chinese software vendors. Ellen Lord, US Vice Minister of Defense for Acquisition claimed this, according to Reuters. “What we are doing is making sure that we do not buy software that has Russian or Chinese provenance, for instance, and quite often that’s difficult to tell at first glance because of holding companies,” she told reporters. According to the outlet, soon, the Congress will be reviewing a bill on the expenses of the Pentagon. Under the provisions of the bill, the technology firms have to reveal, whether Russia or China had a possibility to examine the source code of the software sold to the US military. The legislation was drafted after a Reuters investigation found that software makers allowed a Russian defense agency to hunt for vulnerabilities in software used by some agencies of the U.S. government, including the Pentagon and intelligence agencies. Lord added that Americal President Donald Trump claimed that he won't tolerate an international interference in the US elections.